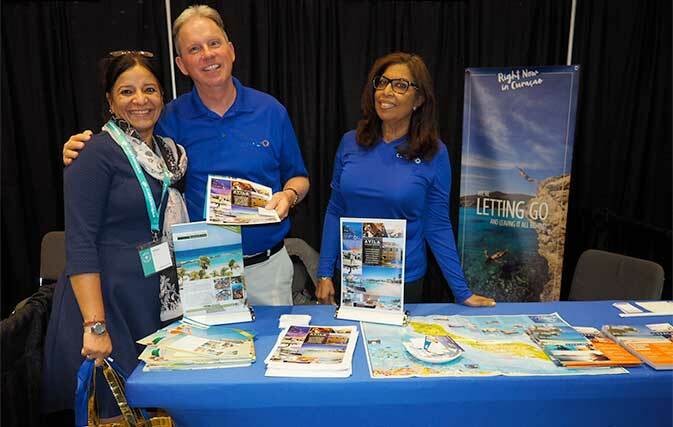 MISSISSAUGA — At the Toronto stop of its Travel Trade Expos last night, WestJet announced its Travel Agent Appreciation Month promotion, a blockbuster offer that was met with a rousing round of applause. Available from May 8-22, 2018, agents can take advantage of 45% off Plus lowest rates, or 30% off Econo and Econo lowest rates for travel between now and the end of June. Those flying between July 1 to October will enjoy 20-25% discounted rates. Clementino told Travelweek that this is the first time WestJet has offered such a deal. Though the airline has a reduced travel agent rate year round, this new offer is “much better” and it’s not based on fare but rather on all inventory that’s available. 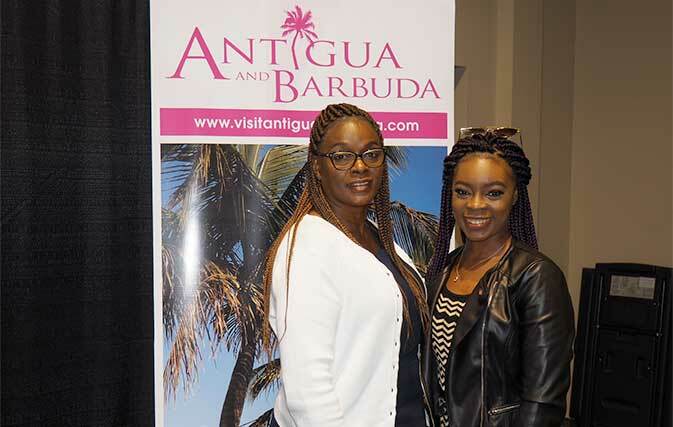 This ‘family’ was out in full force last night, with close to 500 travel agents and 70 vendors in attendance at the International Centre. 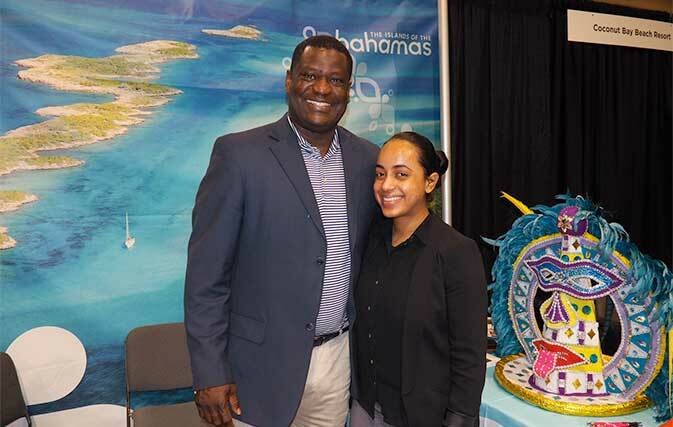 Now in its third year, WestJet’s 2018 Travel Trade Expos hits 32 cities across the country, its biggest year ever. The value of agents is not lost on Clementino or the entire WestJet team. Approximately 45% of its air business comes from the travel agent community, while 73% of WestJet Vacations’ bookings are due to agents. “As we go into national, we anticipate that the 45% number on the air side will continue to grow,” she said. As further proof that WestJet is agent-focused, Clementino also highlighted its Travel Agent Advisory Board, which now has about 50 members and meets every two months. Plus, the airline issues an annual agent survey, the latest results of which show that 90% of agents are satisfied with WestJet’s support team, a 10% increase from the year before. “We’re working very hard to keep agents updated and communicate with them on a regular basis,” she said. Clementino noted that only 50% of Canadians aged 18-75 travelled by air last year. “We want to make sure we come to market with affordable airfare so that we can bring this number up to 60%.” How? Through WestJet’s vision ‘2022’, a strategic roadmap that will see the airline become “the most caring global airline by 2022”. Part of ‘2022’ is the introduction of WestJet’s new 787 Dreamliner, set to fly in spring 2019. Route details will be announced this October/November. May 8 will mark the official unveiling of the 787, which will give agents the chance to see the plane’s interior and how it’s been customized. “It will be very ‘WestJetty’,” said Clementino. WestJet has achieved the impossible: 50 consecutive profitable quarters, “something that’s very hard to do”, said Clementino. Connectivity is key, said Clementino. “We’ve spent a lot of time on our network and changing our schedule, and really enhancing our connectivity. So now it’s just a matter of having people realize they can get from A to B, connect in Toronto and beyond without having to do an extensive layover or overnight.” Part of this enhanced connectivity will come from WestJet’s new Capacity Purchase Agreement (CPA) with Pacific Coastal, which will support its YYC hub. Nine new lounges at three of WestJet’s main hubs (three each in Vancouver, Calgary and Toronto) will be opening. They’ll be “state-of-the-art and high-tech”, said Clementino, who joked that guests will be able to pre-order their latté on their phones on the way to the lounge and have it ready for them upon arrival. 2018 domestic summer schedule highlights include: Toronto-Kelowna (16x weekly); Toronto-Ottawa (13x business day); Toronto-Montreal (14x business day); Toronto-Saskatoon (12x weekly); Toronto-Victoria (4x weekly); London, ON-Vancouver (3x weekly); Halifax-St. John’s (4x daily); Halifax-Calgary (15x weekly); and Halifax-Vancouver (1x daily). 2018 transborder summer schedule highlights include: Toronto-Fort Myers (5x weekly); Toronto-Las Vegas (20x weekly); and Toronto-Orlando (17x weekly). 2018 Sun and international summer schedule highlights include: Toronto-Cancun (11x weekly); Toronto-Montego Bay (11x weekly); Toronto-Nassau (5x weekly); Toronto-Puerto Plata (3x weekly); Toronto-Punta Cana (6x weekly); the new Halifax-Paris (1x daily); and the new Halifax-London LGW (1x daily). Djorsev also highlighted WestJet’s Business Travel Program. With a minimum $10,000 annual travel spend, clients will receive a 3% discount on DXGPM, 6% on LQBHW, and 8% on YVK. For agents, they receive 5% commission, regardless of fare class. WestJet’s travel agent resource site is “where to go to get everything you need”, said Djorsev. Here, agents will find current promotions, marketing materials, WestJet news, reference documents, process documents, how-to guides, training videos and discounted travel rates only available to travel agents. Both Djorsev and Clementino described WestJet Rewards as the “best rewards program out there”, with Gold being its top-tier earning level. With a 12-month spend on flights of $6,000, clients will enjoy: 5% back on WestJet flights; 1% back on WestJet Vacations; first and second checked bags free; 10 airport lounge vouchers; four advance seat selection vouchers; advance boarding; no fee for same-day changes at check-in; priority security screening; and priority support number. In addition to company updates, the evening also included a tradeshow, buffet dinner, prizes and fun games. WestJet rewarded a few lucky winners with free flights and WestJet dollars. Next stops are Halifax (May 3), Ajax (May 7), La Prairie (May 8) and Laval (May 9). 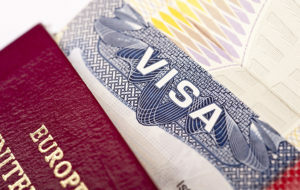 For more information go to westjettravelagents.com.